Pyridoxine is used to treat low levels of Vitamin B6 in the body and in the treatment of a condition called idiopathic sideroblastic anaemia. Pyridoxine can also be used to treat damage to the nerves (peripheral neuritis) caused by isoniazid, a drug used to treat tuberculosis. Why have I been prescribed Pyridoxine? It is used to treat low levels of Vitamin B6 in the body and in the treatment of a condition called idiopathic sideroblastic anaemia where the red cells in the blood do not form properly. Pyridoxine can also be used to treat damage to the nerves (peripheral neuritis) caused by isoniazid, a drug used to treat tuberculosis. It restores depleted levels of Vitamin B6. Unless instructed differently, take your tablets in divided doses with a glass of water. The usual dose in adults is 50 to 150mg daily in divided doses. The usual adult dose is 100 to 400mg daily in divided doses. The usual adult dose is 50mg three times a day. If you are elderly you will require similar doses to those given above. Pyridoxine Tablets are not recommended for use in children. Taking another medicine while you are taking Pyridoxine Tablets can affect how it or the other medicine works. 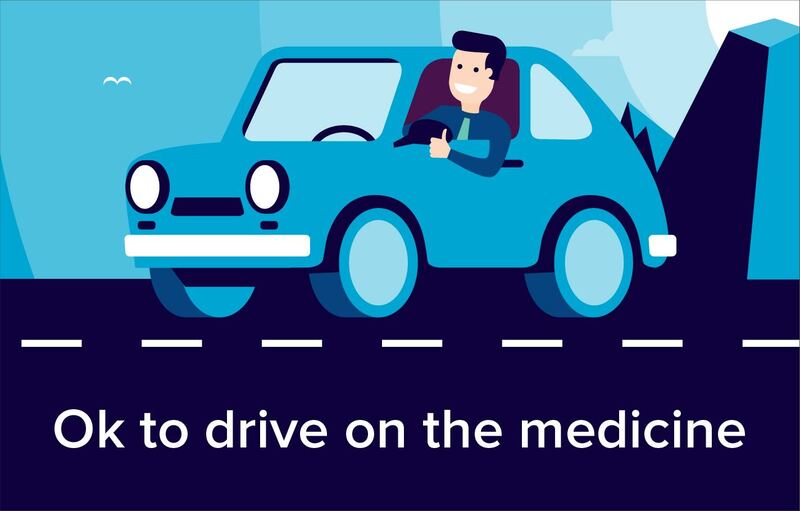 Please inform your doctor or pharmacist if you are taking or have recently taken any other medicines, including those you may have bought yourself without a prescription. penicillamine, used to treat arthritis and other conditions. If you have any doubts about whether you should take this medicine then discuss matters with your doctor before taking it. Like many medicines Pyridoxine Tablets may cause side effects in some patients, although not everybody gets them. If you take large doses of Pyridoxine Tablets for a long time you may develop problems with your nerves (peripheral neuritis). One of the symptoms of peripheral neuritis can be pins and needles. If any of the side effects get serious, or if you notice any side effects not listed in this leaflet, please contact your doctor or pharmacist immediately. There are no known interactions between Pyridoxine and alcohol. You should let your doctor know if you are pregnant or wish to become pregnant, or wish to breast-feed, whilst taking these tablets.